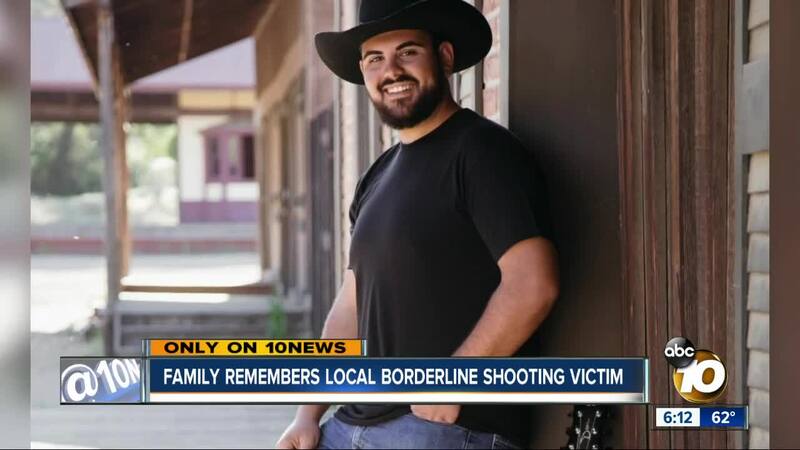 A family is remembering a local Borderline shooting victim. THOUSAND OAKS, Calif. (KGTV) - It’s been more than two months since the deadly shooting at the Borderline Bar and Grill that claimed the lives of 12 people. “If anything it’s only gotten harder, as the dust starts to slow and the reality starts to set in,” Victoria Rose Meek said. She lost her brother Justin in the shooting. Justin Meek, 23, was a Coronado High School graduate. He graduated from Cal Lutheran University with a major in criminal justice and a minor in music. Coming from a military family, Justin had a passion for serving and protecting others. Justin worked security at Borderline, but the night of the shooting he was working with his sister as promoters for college night at the bar. She said she ran for an exit, but tripped and fell. Justin was shot and killed in the bar. Police told them he was shielding people, and getting them to safety. 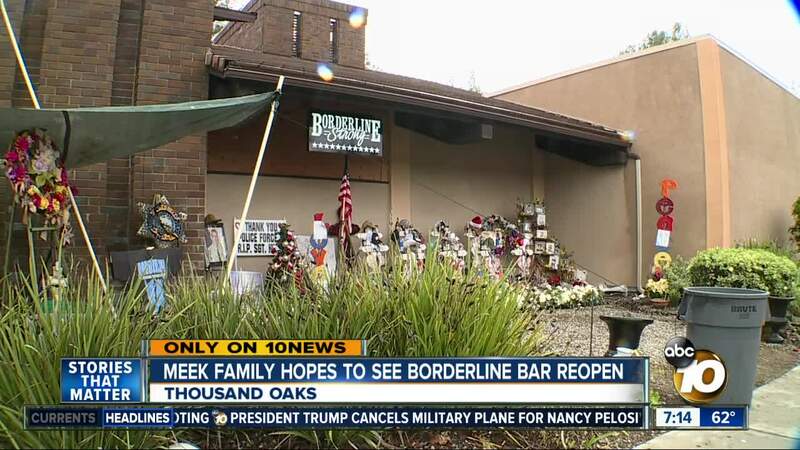 Borderline Bar and Grill has been closed since the shooting. Victoria Rose says the future of the location is still up in the air, but she hopes it reopens. Laura Lynn says they plan on setting up a scholarship in Justin’s name. One at Cal Lutheran University and in Coronado as well. “Some people find it difficult to talk or don't know what to say when they approach, they don’t want to upset us, but I think what would upset me the most, is if people forgot all the things that Justin did, in the 23 short years of his life, and all the victims from that evening,” Laura Lynn said.